WE DELIVER WORLDWIDE FROM THE UK. FREE UK DELIVERY ON ALL ORDERS OVER £54.99 (before VAT)*. *UK orders under £54.99 (before VAT) are subject to a £4.99 delivery charge. 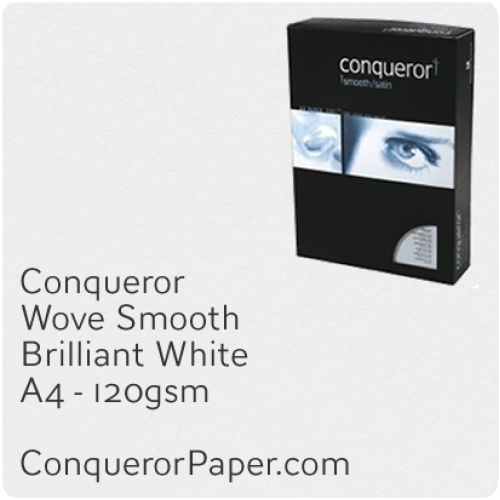 **You will be contacted with a delivery date on out of stock, paper cutting, A4 above 100gsm weights and international deliveries. 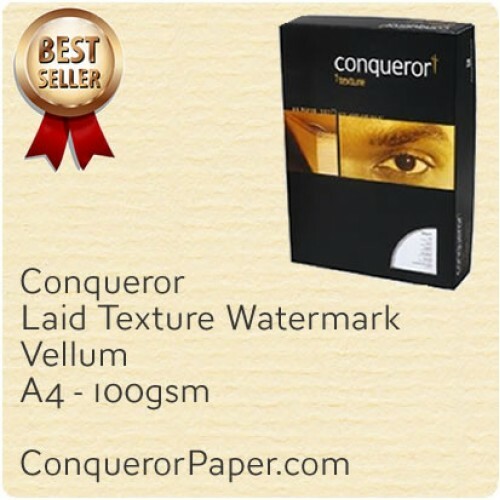 We know how important it is to get the Conqueror paper and Conqueror envelopes you need which is why we offer an ASAP service. Our ASAP service offers same working day dispatch. This means we generally deliver all envelope and 100gsm paper orders placed before 15.00 here in the U.K, the next working day. ASAP orders received on Friday will generally be delivered the following Monday and orders placed at the weekend will be delivered the following Tuesday. Please allow around 5 to 10 working days for all international deliveries, charges displayed per country at Checkout. PAPER CUTTING ORDERS AND SAMPLES MAY TAKE UP TO 10 WORKING DAYS. Some of our 120gsm & above in A4 size, may be stocked at the Mill in France with a product reference ending in 'C'. In the product code all samples are designated with SAMPLE.ref no. If in any doubt, please contact us now via the Live Chat button bottom right of your screen and a member of our team will be on hand to advise you immediately. Delivery times are between 7.00 am and 6.00 pm. We cannot specify an exact time when we will deliver. The delivery driver needs to obtain a signature for all parcels. If you are unavailable to accept delivery, your order may be left with a neighbour if they are willing to sign for it. Please note parcels cannot be left in porches, sheds etc. Most deliveries are attempted twice and the driver will leave a card stating when delivery will be re-attempted or if the parcel has been left with a neighbour. Items that were incorrectly ordered can be returned at the customers discretion for a full refund within 10 days of purchase. Please contact us prior to sending so we can give you a UK returns address and asset number. For further details please see our website Terms & Conditions. * Delivery charges are all subject to VAT and are excluded from any discount offers. * Delivery dates and times cannot be guaranteed. * We will always do our utmost to get the delivery to you as fast as possible. * Working days are classed as Mon-Fri and exclude Bank Holidays. * Orders placed after cut off times will generally be despatched next working day. * All courier deliveries must be signed for and times cannot be specified. * All orders are subject to sufficient stock availability. * We will attempt to contact you if there is a problem with the service or charge selected. * Restrictions may apply. *Intechra Consulting Ltd cannot be held responsible for any consequential loss due to late or non-delivery. * Delivery charges may vary on print orders. * Delivery tariffs may vary on discounted and quoted items.